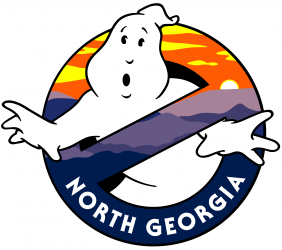 A couple of the North Georgia Ghostbusters will be attending the Days of the Dead Con in Atlanta, GA at the Atlanta Sheraton on Sunday January 27th, 2019 in full uniform and gear. 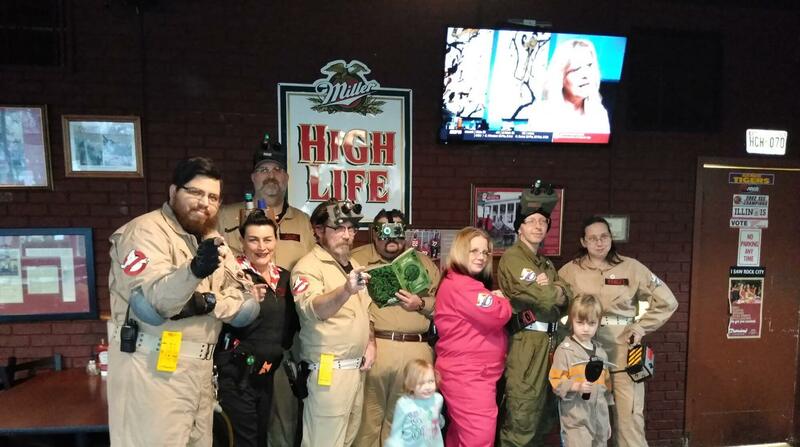 Come on down and hang out with us and get your picture taken with a real live ghostbuster. Hope to see you there.